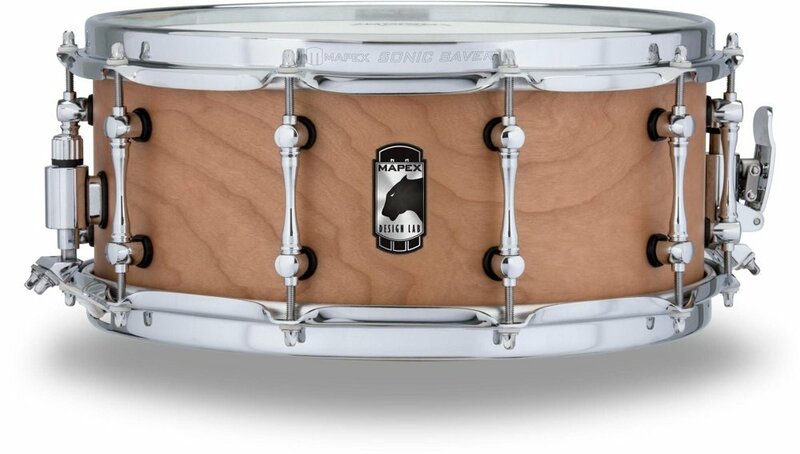 The Mapex Black Panther Design Lab Cherry Bomb Snare Drum is inspired by Mapex's acclaimed Black Panther drum series. Mapex have taken everything they've learnt about making great sounding, cutting edge snare drums. Then, using modern technology, innovative features and good old fashioned drum craft, they add just that little bit of extra modern flair.